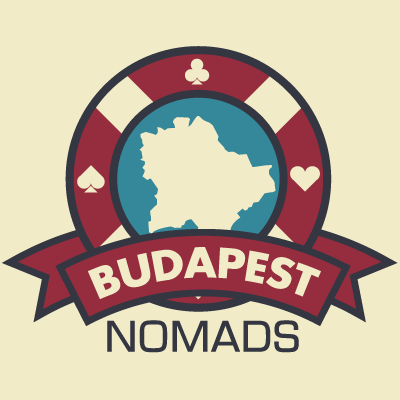 Poker Nomads – Network. Travel. Play. How Do I Become A PokerNomad? 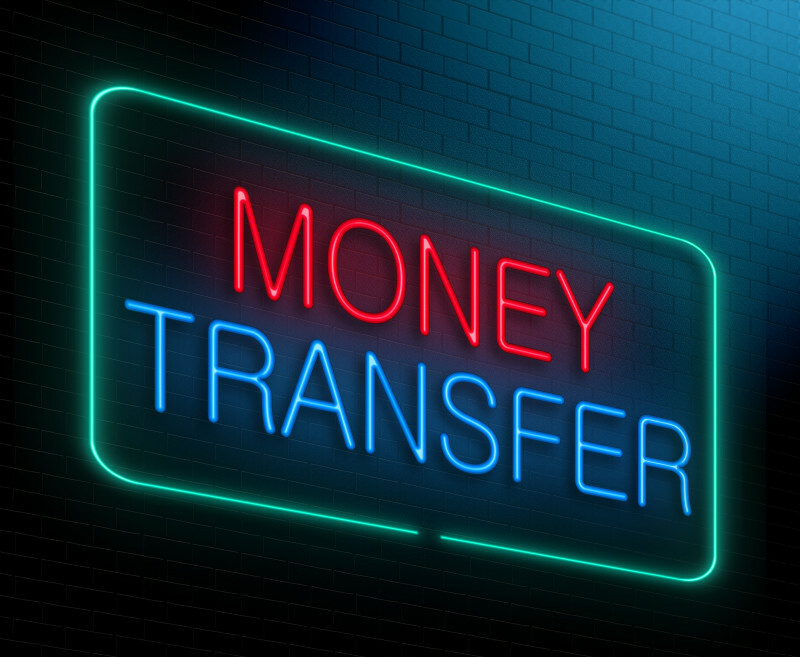 Step 1 – Register For FREE To Become A PokerNomad! Create a profile and add as much or as little information about yourself as you desire. Make sure to use all that PokerNomads has to offer. 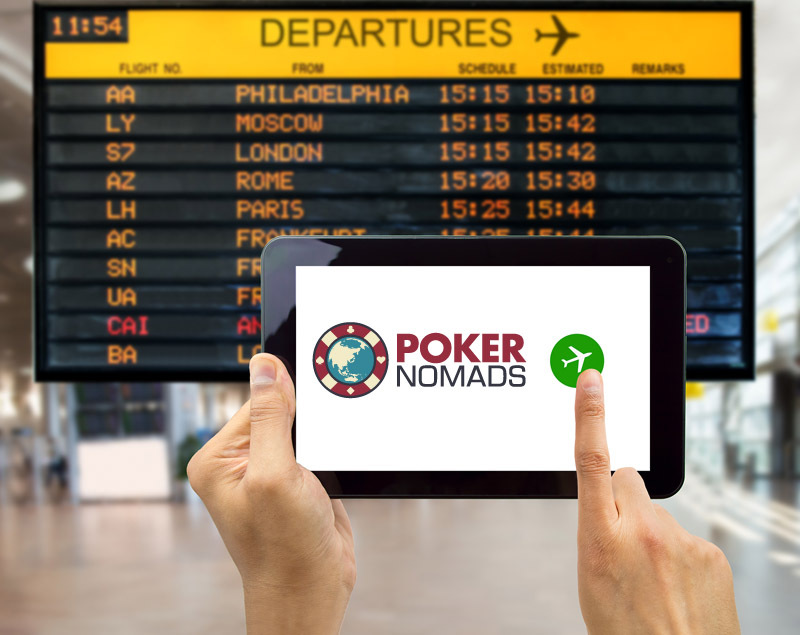 You can explore your traveling options while browsing the PokerNomad Destination information, Join some of the Nomad Networks and also take advantage of our Free Classifieds. 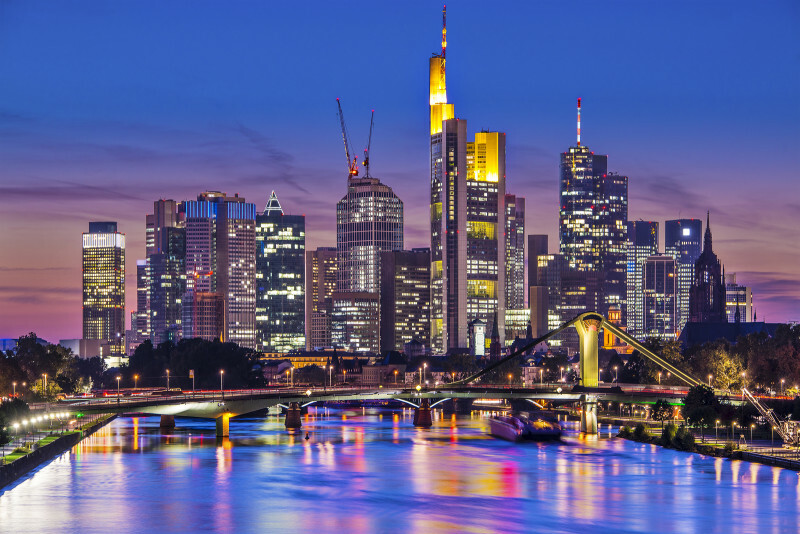 Step 2 – Check Out Some Amazing PokerNomad Destinations Worldwide! 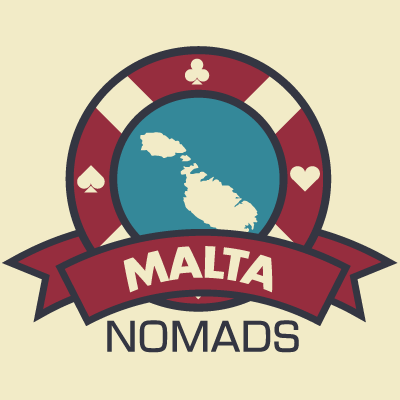 PokerNomads serves as a resource to provide you with the most relevant, accurate and up-to-date information about our PokerNomad destinations. 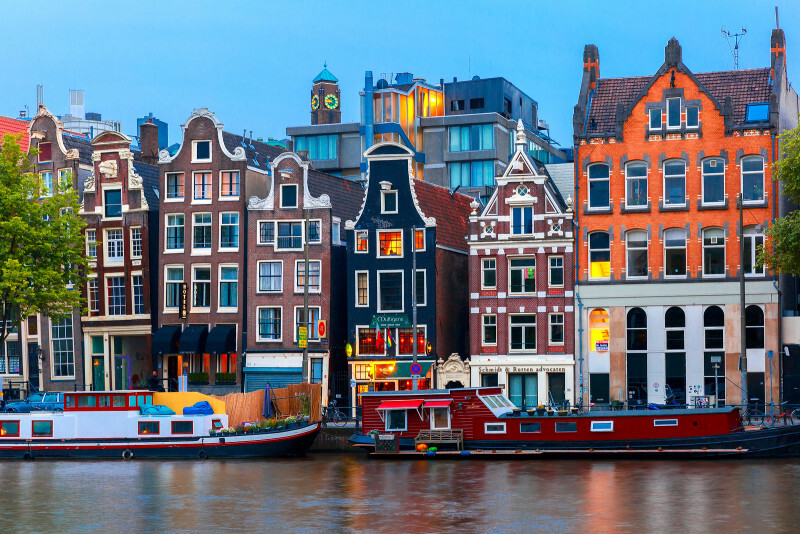 Browse through the amazing cities and pick a few favorites. 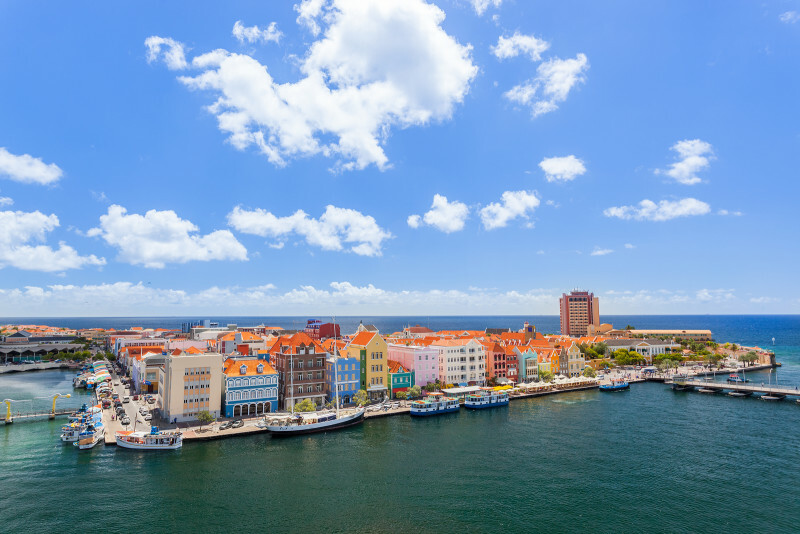 Click Here To Learn More About Our PokerNomad Destinations. 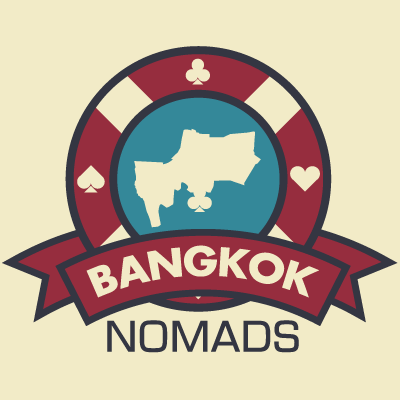 Step 3 – Join Some Of The Nomad Networks & Meet Fellow PokerNomads! 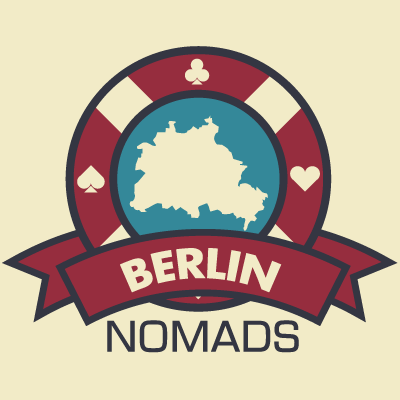 PokerNomads are always coming and going from city to city and never knowing when they want to leave. If you join some of the Nomad Networks and if the timing is right, joining may lead you to an open room in your dream Grindhouse Mansion in an exotic location. 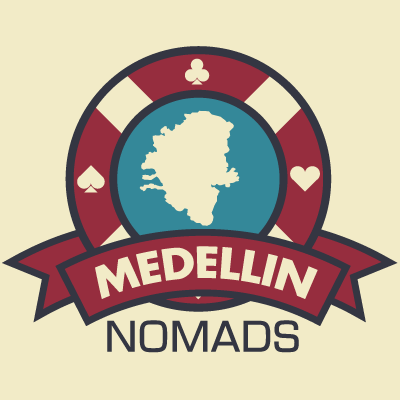 We have PokerNomads living in many cities all over the world. 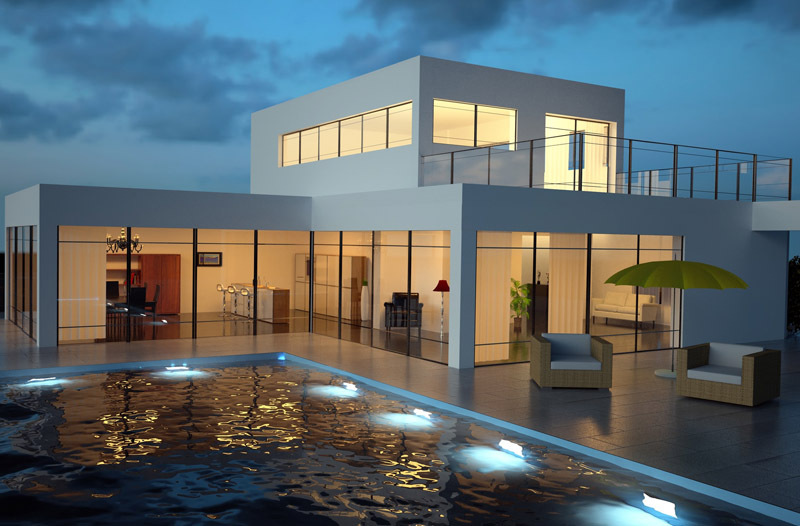 Step 4 – Find A Place to Live in Paradise. We have some amazing housing options available to meet various budgets. 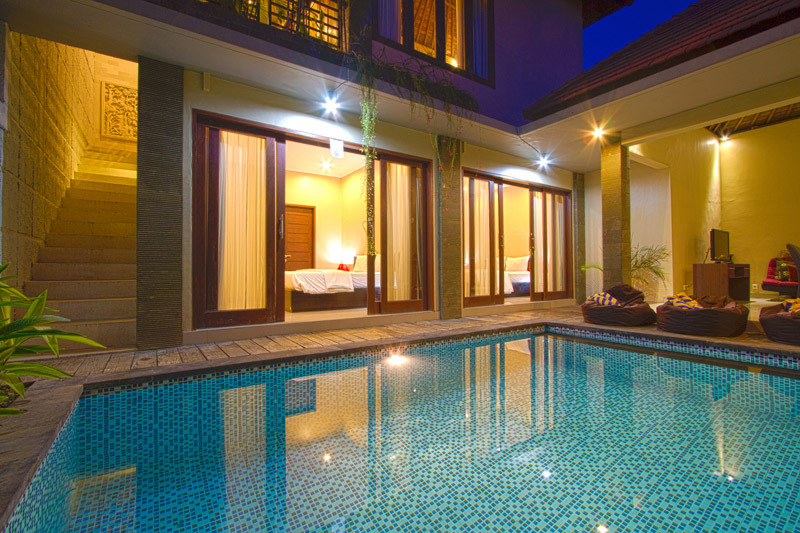 If you want to life alone or with friends we can find the best accommodations you. Here Are Some Of Our Available Housing options! Step 5 – Book Your Discounted 1st Class / Business Flight or Contact VIP Nomad Services! Fly in style to your next Live Tournament or Nomad Destination. 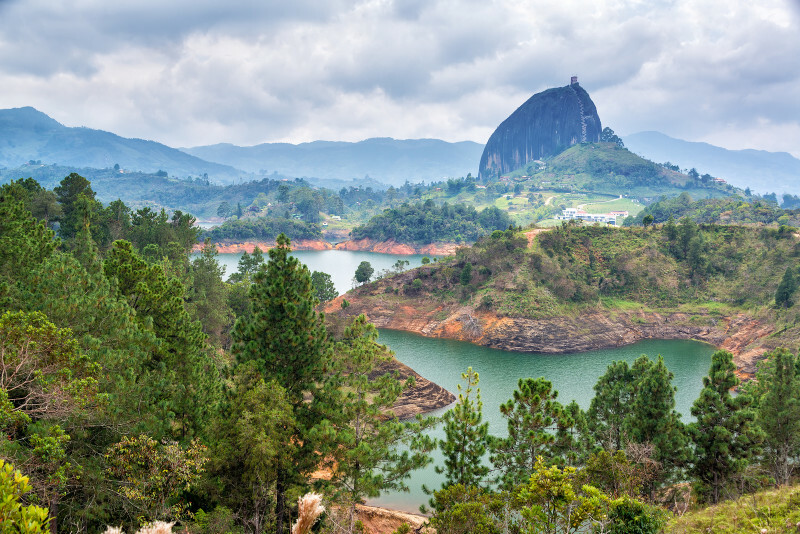 Let our VIP Nomad Relocation Service help you to do all the planning for your next trip! 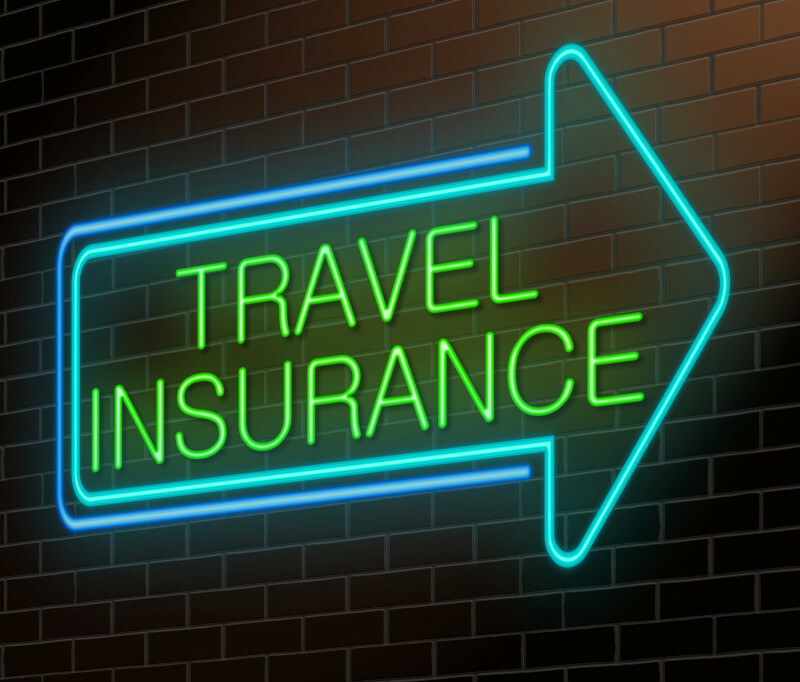 Contact us now to let us help you safe money and time with your travel plans! 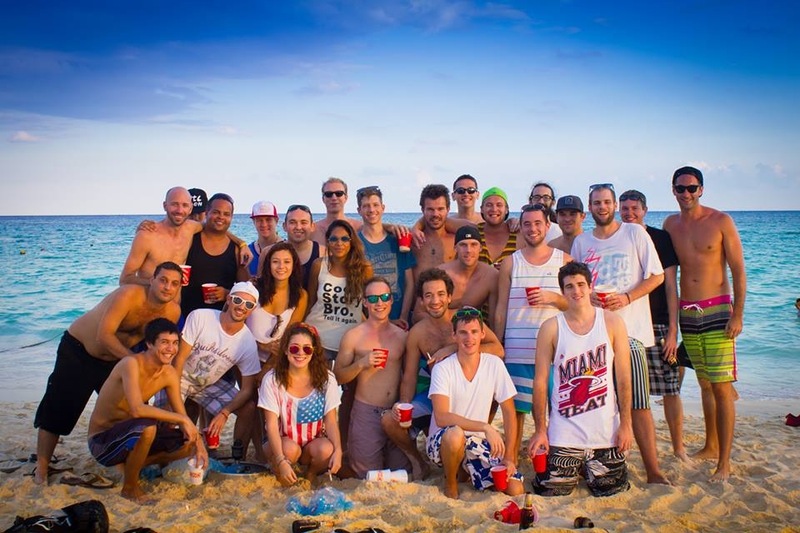 Step 6 – Network, Travel, Play & Experience The PokerNomad Lifestyle! 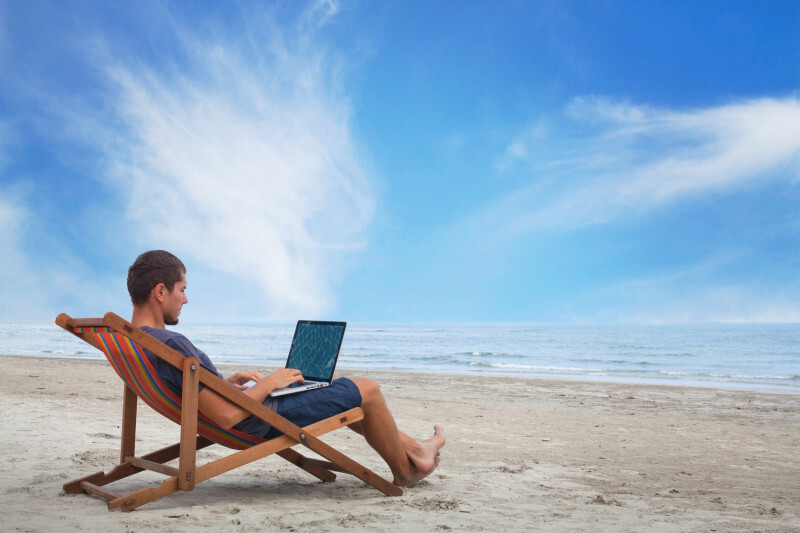 Why stay at home when you can travel the world and experience the PokerNomad Lifestyle. Join the Nomad Community now!